I'm guest posting over at The Southern Institute today. Come join me! 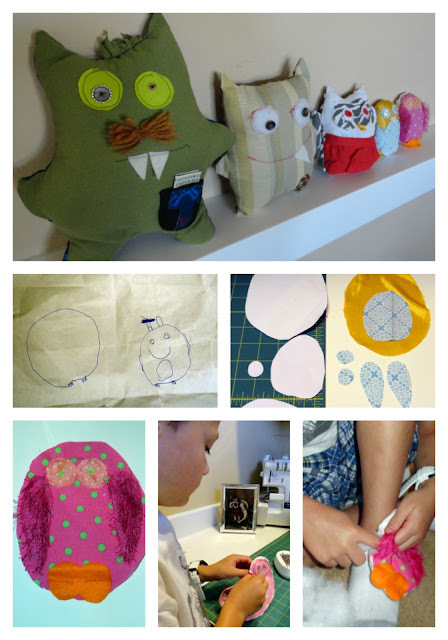 I'm sharing a tutorial on how to help your kids design, make and sew their own handmade plush stuffed animals.